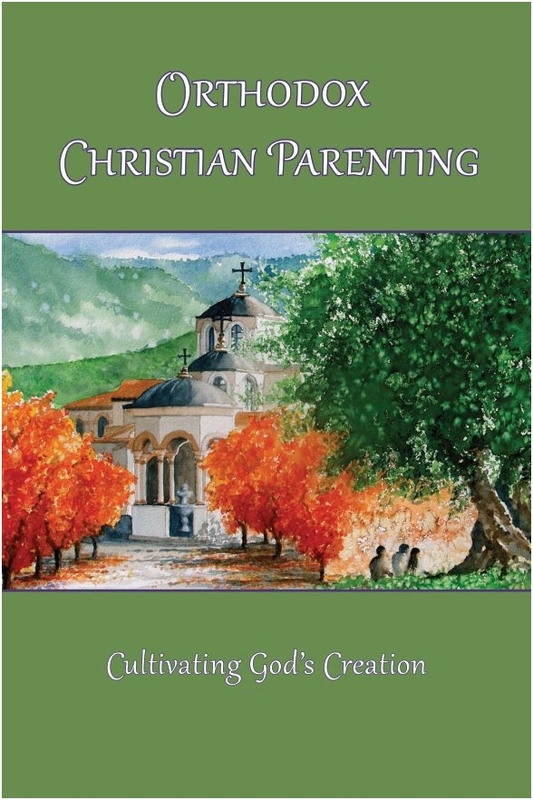 This book is especially designed for busy Orthodox Christian parents. It is the fruit of the labors of many pooled resources: Holy Scripture, Holy Fathers, clergy, clergy families, monastics and Orthodox parents. It guides the parents through all the stages of child upbringing: from pregnancy to sending them off to college. In the end, our children are the fruit of God's grace and our labors. If we spiritually tend to them in their youth, we will have nurtured their potential to grow into amazing, faithful, fruitful, even holy Orthodox Christians. Let us work diligently when they are young and the harvest will be plentiful. Anthology compiled by Marie Eliades. Theological overview by Constantine Zalalas.